Brian and Ben are hitting the road talking with brewers and beer personalities from around the globe. 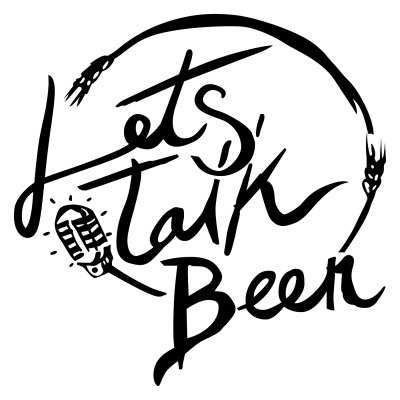 You will also be treated to episodes of Let’s Talk Beer’s evil twin, Let’s Not Talk Beer, where we interview the same people about everything except beer. Crack open a cold one and enjoy.